It’s extremely easy to get sucked into routines. Are you stuck in the “same old, same old” routine? 1. Do you feel that it’s easier to go along with the way things have always been done, rather than spending time, effort, and energy on an idea that may not even work out? 2. 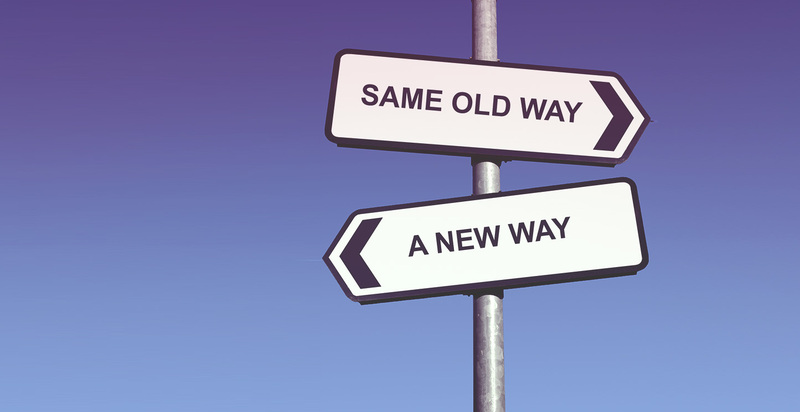 Are you open to implementing new ideas … just not sure how to actually sit down and come up with them? 3. Have you spoken up before in meetings only to have your ideas passed over, shot down, or pushed aside? 4. Are you looking for specific action steps that will help you and your team members spark creative thinking, generate new ideas, and solve pressing problems more quickly? 5. When faced with making a critical work-related decision, do you constantly second-guess yourself and make it almost impossible to stick with your final choice? 6. Do you feel that you and your team members spend an inordinate amount of time spinning your wheels, going in circles, and rehashing the same problems without ever reaching satisfactory solutions? If you answered YES to any of the above questions, you need creative problem solving and strategic thinking. Creative thinking is one of today’s most under-utilized business skills … yet it is one of the most powerful. This is often referred to as “thinking outside the box.” It is a way of looking at problems or situations from a fresh perspective that suggests unorthodox solutions (which may look unsettling at first). When you approach problems in a way no one else has, work out imaginative solutions, and think from a strategic perspective, you’ll quickly find yourself way ahead of the game. Creativity in the workplace is critical to both individual and organizational success. Don’t waste another minute on the “same old” routine and the “same old” results — unleash the creative thinker in you and stand back!